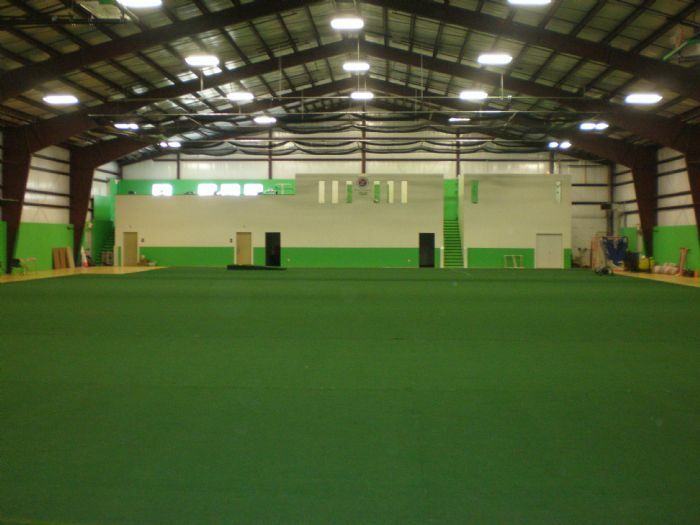 Does your team or group need a place to play, without having to worry about the snow, cold weather, sweltering heat, or rain? Courtside Sports Center is climate controlled indoor turf ensures that you won't have to worry about rescheduling due to weather! 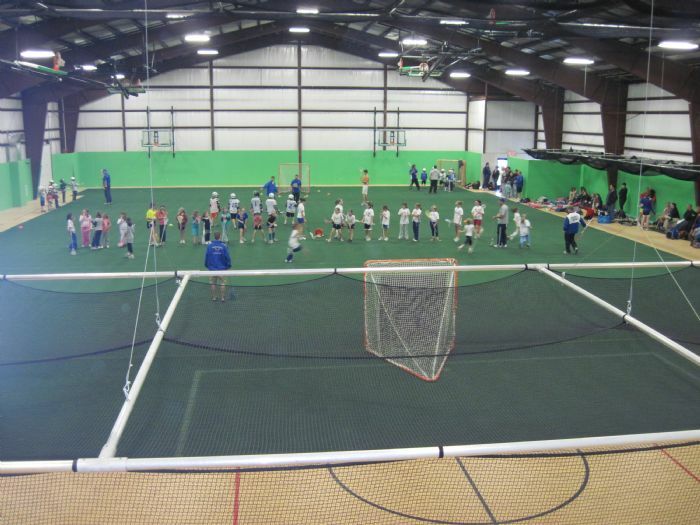 Our turf can be rented by court or can cover the entire gym- please call for dimensions and rental costs. 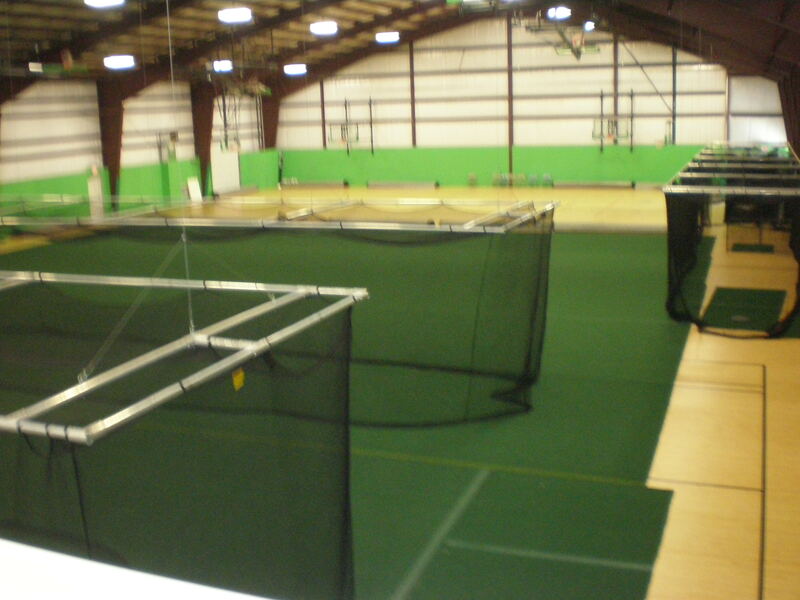 Courtside features 2 retractable batting cages, 1 permanent batting cage, and pitching mound available. Reserve space today for pitching, batting, and fielding! Whether you have an experienced team or want to practice on your own, Courtside is here to help. 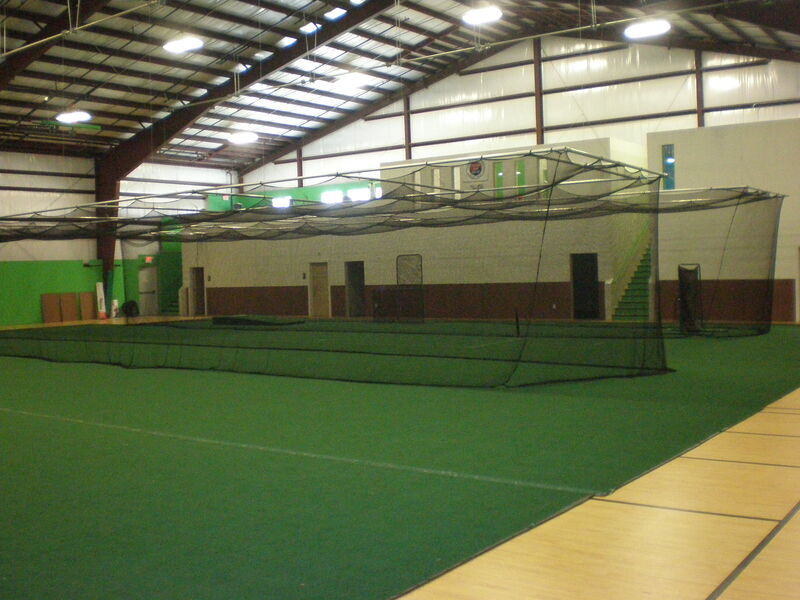 To rent a batting cage for an hour, please call us ahead of time at 860-689-0090 to ensure availability.